Previous post: Next stop: Reykjavik, Iceland. I have returned from Iceland, see my planned itinerary here: Next stop: Reykjavik, Iceland., which means POST TRIP BLOGS. Welcome to the 6 Facts You Didn’t Know About Iceland. Here you may learn some facts that I picked up on my travel. These are only a few that stood out to me whilst out in Iceland that I had picked up from a couple locals. Icelandic “ponies” are actually not ponies at all and as the locals like to remind the guests (an alternative to tourists that the Icelandic people also use) that they are in fact horses. The horses in Iceland are a unique breed who are hardened by the climate and have been has evolved/developed through selective breeding and natural selection over the centuries. Little bonus fact. These horses have a similar resemblance to the Mongolian horses due to them foraging all year round. 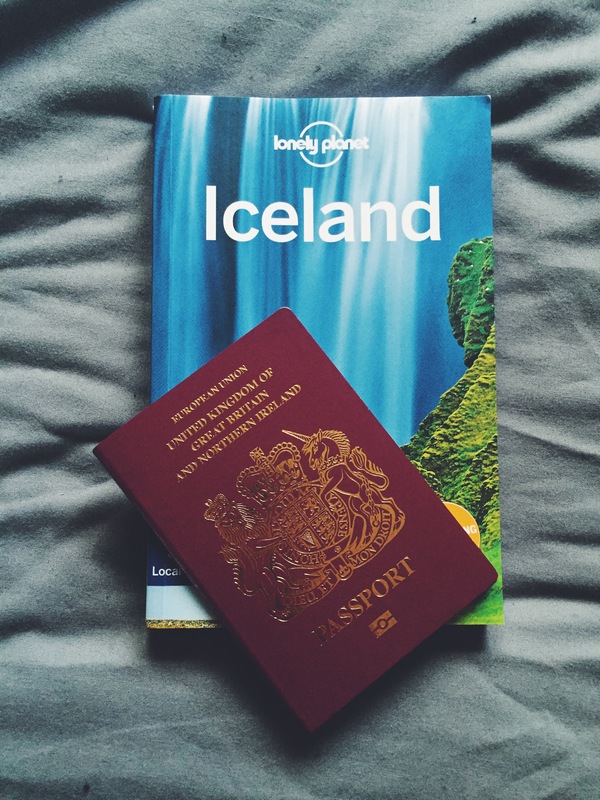 There are two airports that can get you access to Iceland both close to the city. One of them is Keflavik International Airport which most people fly into then also there is the domestic airport inside the city called Reykjavík Airport which was built by the British during the World War 2. Beer was legalised on the 1st March 1989. This effectively put a ban on ALL beers over 2.25% and even now there are specific stores that sell alcohol over 2.25% and then every day shops/super markets etc only sell weak (less than 2.24%) beer. Also…. its mega expensive for pints in Iceland. Roughly around 1100 Icelandic Króna which equals to £6.10 ish. (€8 EUR. $9 USD). There are 83,000 Icelandic Horses in Iceland. 1 horse for every 3 Icelanders. This fact was by a local and may be wrong but I found it interesting none the less. Our friendly local Ian – who’s son lives in the next village over – told us that there are 136 people in jail. 10% of these inmates are in fact Icelandic then the remaining 90% are foreigners. Iceland is mega friendly. After being told by many people whilst out in Iceland if you were to find yourself in the need of a ride or had trouble you will likely have a friendly local stop and offer help. Everyone I met were amazing individuals with some from Scotland, Iceland, Brazil, Czech Republic, France, America, Australia, Hungry and more. Each with their own tale of why they are there and why they love it. So the more you know. Thanks for reading this post I hope you found out some interesting facts about Iceland! Expect more posts about Iceland soon.